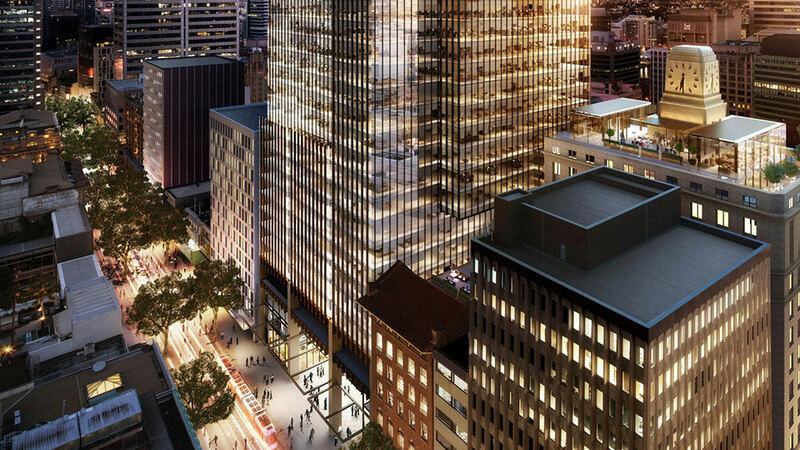 RCP has been appointed by RLB to provide specialist programming services for this major new landmark development in Sydney’s CBD. 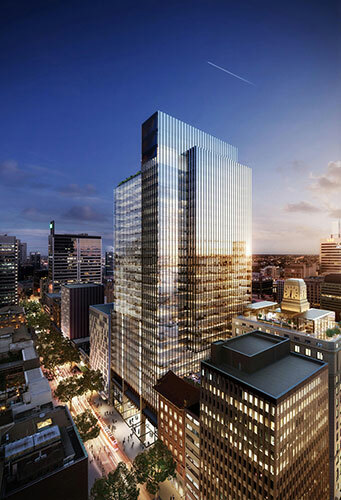 The development will include a world class office tower, restoration of two heritage buildings and an upgrade of Wynyard’s George Street entrance, public concourse and grand transit hall. Additionally, Wynyard Place will provide dynamic and diverse shopping experiences, including fresh food providers, high end retail, bars, restaurants, cafes, outdoor dining and entertainment. RCP’s scope of services include performing a review of the project’s construction programme, site progress reporting, attendance at monthly PCG meetings and undertaking quarterly programme reviews.